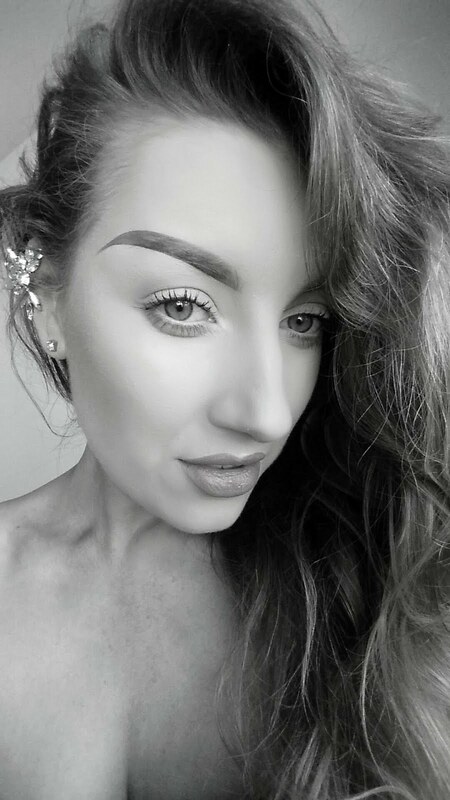 I got a request off of one of my lovely friends, Rachel, to do a blogpost on my top ten favourite, can't live without, makeup brushes of all time, so here it is guys. 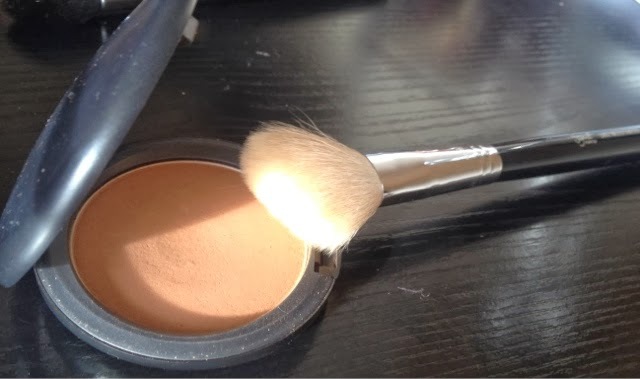 I love using this brush to apply foundation. You can use a standard Foundation Duo Fibre Brush to do this but I prefer the shape and size of this particular one. It is domed in shape and a smaller size than the normal version, perfect to get into all areas around the face. Blends the product perfectly and quickly. 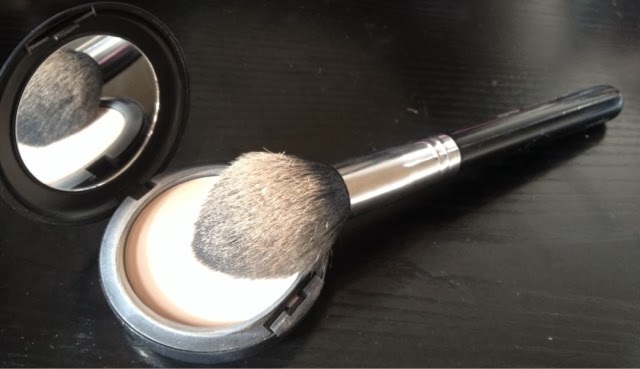 This brush can also be used to apply powder, contour, blusher, highlight or bronzer. This brush is excellent for applying powder, loose or pressed, to the face. It has a tapered finish so it is very easy to apply powder to the outskirts of the face, but also the perfect shape for under the eyes. It can also be used to apply Bronzer. This brush is my favourite to apply a good contour to the face. Simple to use and the goat hair does not pick up too much product so it is almost impossible to over do on your sculpting. There is nothing about this brush I do not love. There are many uses for this brush. It is the perfect size and shape to contour, highlight, apply blusher or even apply a small amount of powder under the eyes to prevent your foundation from creasing. This brush is my Holy Grail when it comes to eyebrows. 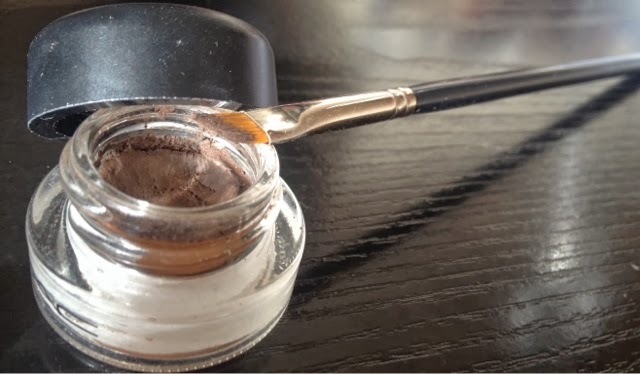 I use a gel eyeliner to fill in my eyebrows and I find this brush perfect for the task. It can also be used to apply gel eyeliner. I wouldn't reccommend this brush to be used with shadows as it is made from Taklon. Because of this, it may cause downfall from any powder based products. The only downfall on this brush is it does tend to fray, meaning you may need to purchase a new one every few months. If your looking for a good brush to blend out any stubborn edges, this is the one for you. 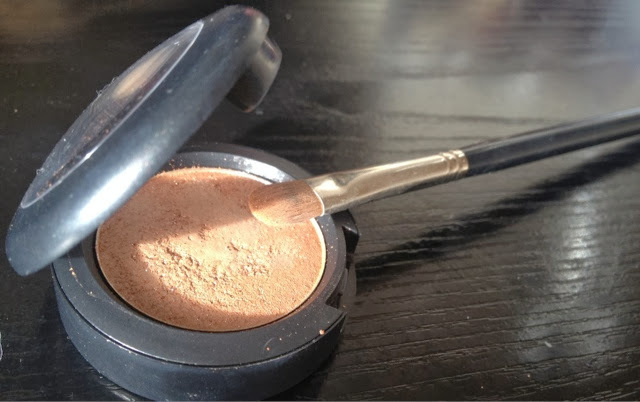 Slightly stiffer than your average blender, it helps to blend out colour on the eyes effortlessly. I would not reccommend to apply the product directly with this brush as you may not have control on where the shadow goes. Instead, apply with a smaller brush and use the E35 clean to blend. Other than being the cheapest brush, on the planet, this brush is so teeny it is perfect to apply the perfect flick eyeliner. You really can't go wrong. This is my go-to brush for packing on colour to the lid or the brow bone. Because it is slightly stiff in texture, it holds product great and does not cause downfall. This brush can also be used for concealer. The 217 is an essential brush to any person who even looks at makeup. 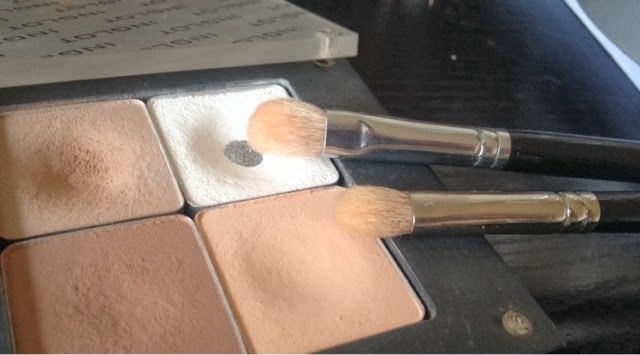 You can use it to not only apply product, but also to blend a product out. Only downfall, the price and the longevity. For the price of this brush, you would expect it to last well and clean well, however, it doesn't. The individual hairs in this brush tend to snap and stain very easily. The Crown C433, Pro Blending Fluff Brush is almost an exact duplicate, without the problems and for a fraction of the price at €7.34. This brush is also great for applying concealer. (The top brush is Crown C433 and the bottom is MAC 217). I'm not sure of a price on this brush as I received it as part of my kit in college and it's as if it doesn't exist online. However a precise lip brush is essential to any person who wears lipstick. 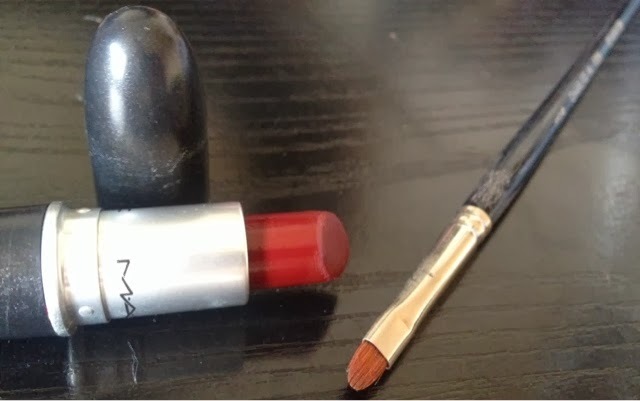 To get the perfect pout you need to apply your lipstick with a brush. A good duplicate of this brush is the Inglot Lip Brush with the Silver Lid. It prices in at around €18. I may be cheating a little here as I did say the 'Top Ten' fave brushes, but technically this is not a brush. 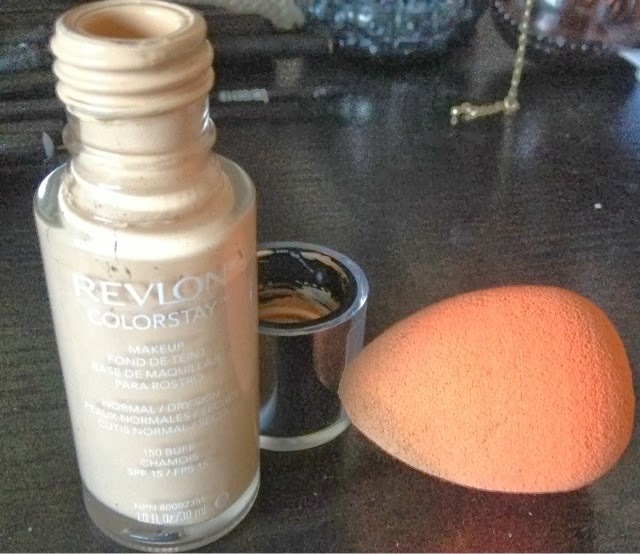 My major beauty essential for applying makeup is the Beauty Blender, be it the original or a dupe. 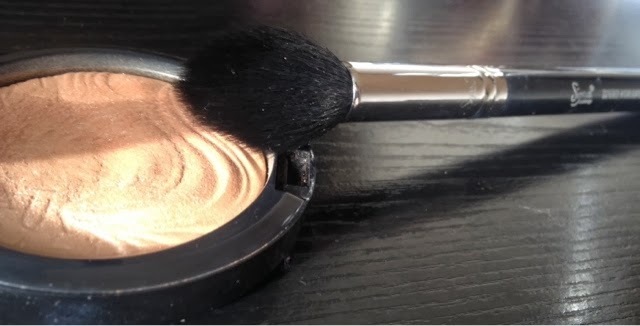 Simply run it under water, squeeze out the excess water and stipple your foundation onto the skin. The pointed shape at the tip of the sponge, the moist consistency with the water, mixed with your foundation, creates almost a flawless finish on ANY skin. It blends your base out perfectly and prevents the skin from appearing cakey, even when using a full coverage foundation. I use the ModelsOwn Beauty Blender. Two sponges for €12 available in Boots.